Earlier this month, Google released a statement that announced the end of Google+. According to a recent blog post released by the company, they state that “Google+ has not achieved broad consumer or developer adoption, and has seen limited user interaction.” They proceeded to state that 90 percent of user sessions last less than five seconds. This decision coincides with the previously undisclosed security flaw that exposed users’ profile data in March of this year. The security breach (that Google suspiciously chose not to notify users of earlier this year) came during a time where new security laws across California and Europe required disclosure of such concerns. Initially, Google chose not to report the issue. They had no reason to believe that outsiders were able to access user information. It is now noted that up to 438 applications made by developers at other companies may have had access to 500,000 user names, emails, addresses, occupations, genders, and ages. Fortunately, developers were unaware of the breach and profiles were likely untouched. 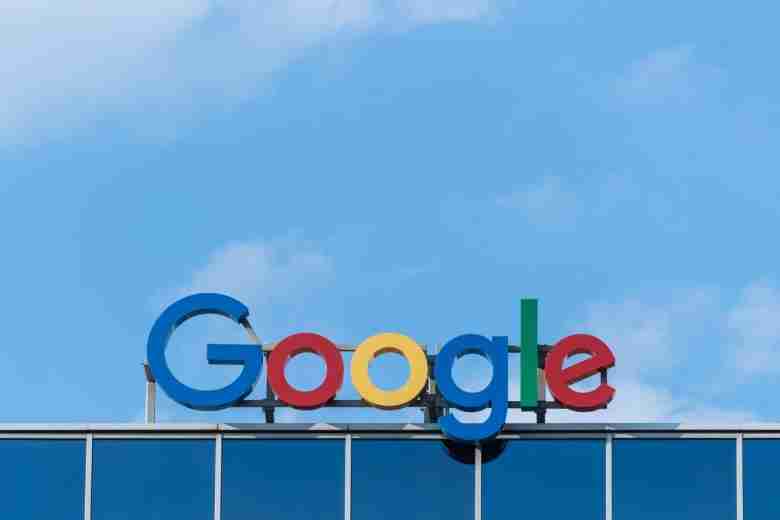 As the sun sets over Google+, the company announced plans to keep the service alive for enterprise customers who use it to communicate with co-workers. They also announced plans to improve privacy of other Google services. Expect API changes that limit developer access. The company also plans to update Gmail in an attempt to ramp up data security and protection of its users. The shutdown is proof that people want to better understand how to control the data they share online. The shutdown will be drawn out over a 10-month span, which is expected to complete by August 2019. Google will likely release more information as the shutdown unfolds. Bigfin.com is an industry leader in online advertising such mobile advertising, SEO and custom web design. Our comprehensive digital marketing solutions include social media management as well as content creation and management. Looking for original website content or help with search engine optimization? Contact us online or by phone at (425) 822-8200.